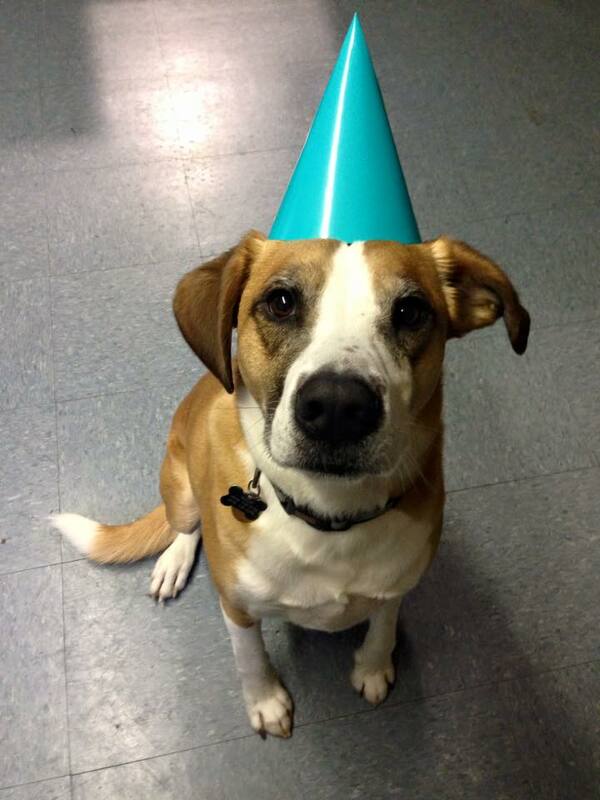 Happy 4th Birthday to our little buddy Joey! You're a birthday superstar! 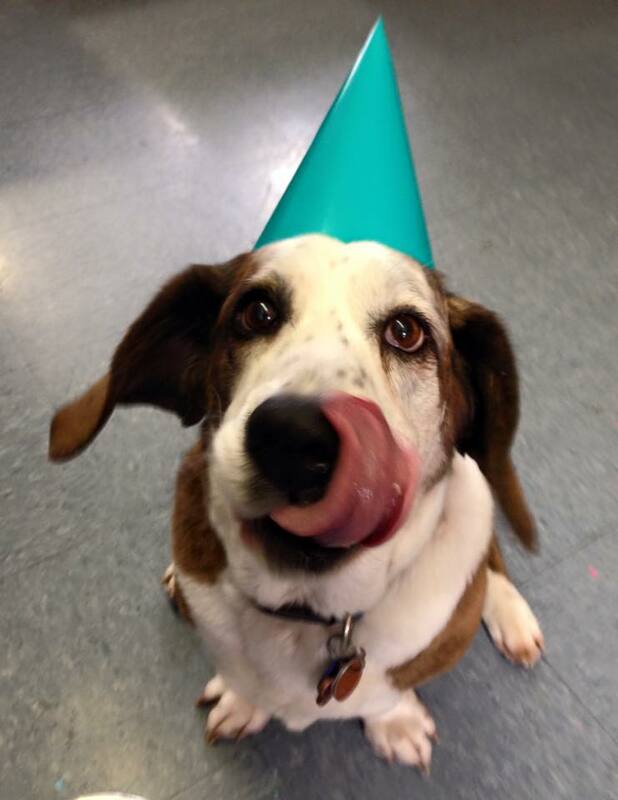 Happy 7th Birthday to our sweet friend Sadie! You're a birthday supermodel! 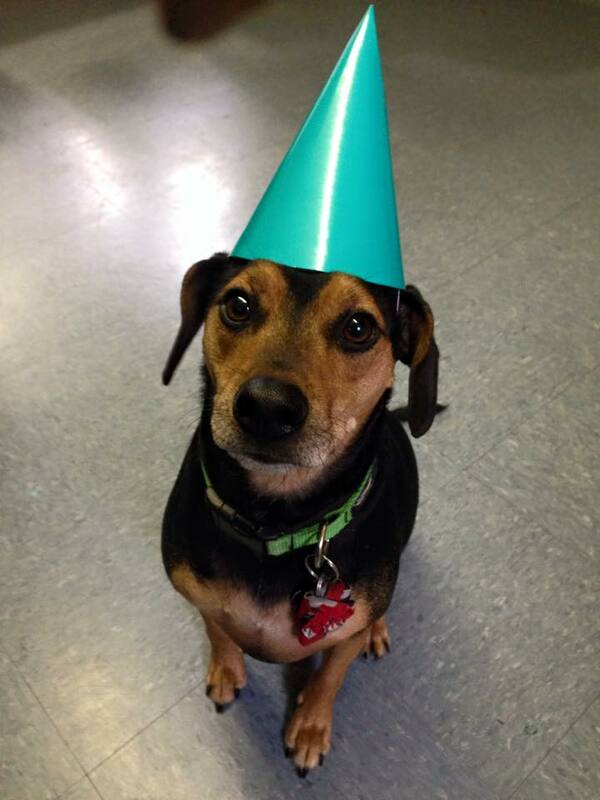 Happy 5th Birthday to our super awesome friend Moose! You're a birthday superstar! 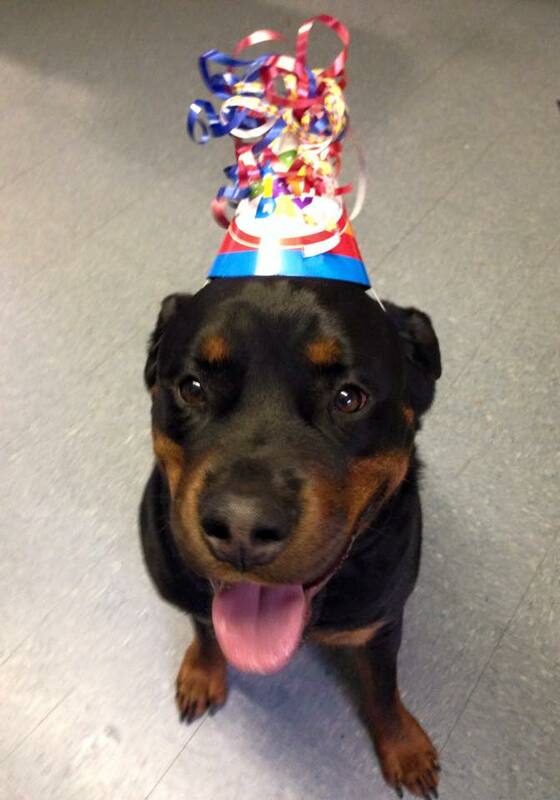 Happy 3rd Birthday to our best buddy Budcus! You're a birthday superstar! 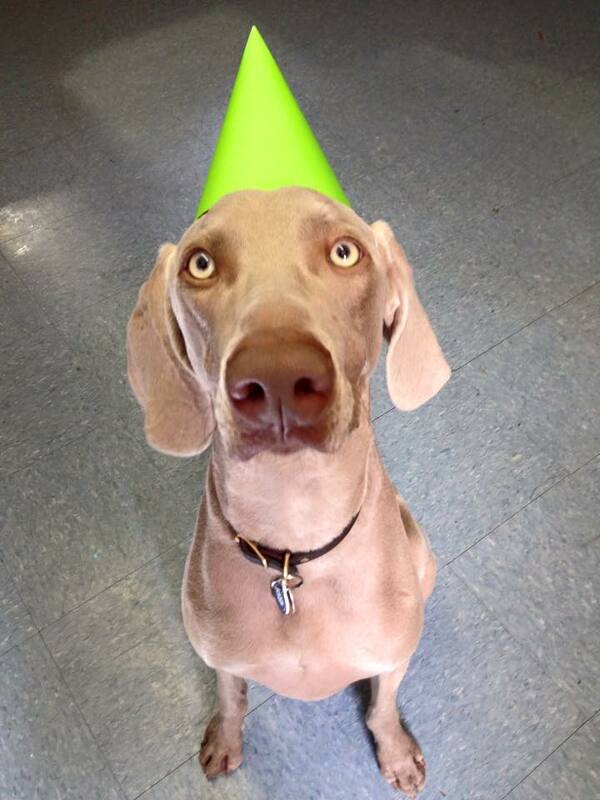 Happy 1st birthday to our own Epic Sax Man, Saxby! You're a birthday superstar! 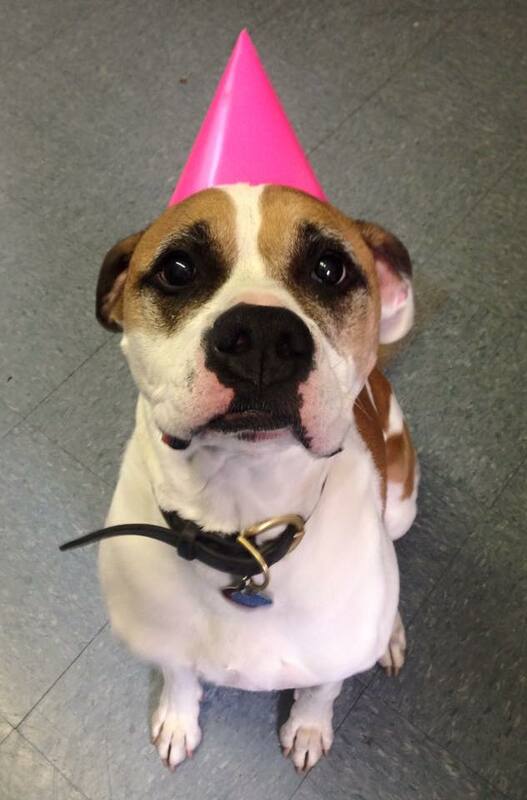 Happy 6th Birthday to our sweet sista' Lady Bug! She's a birthday supermodel! 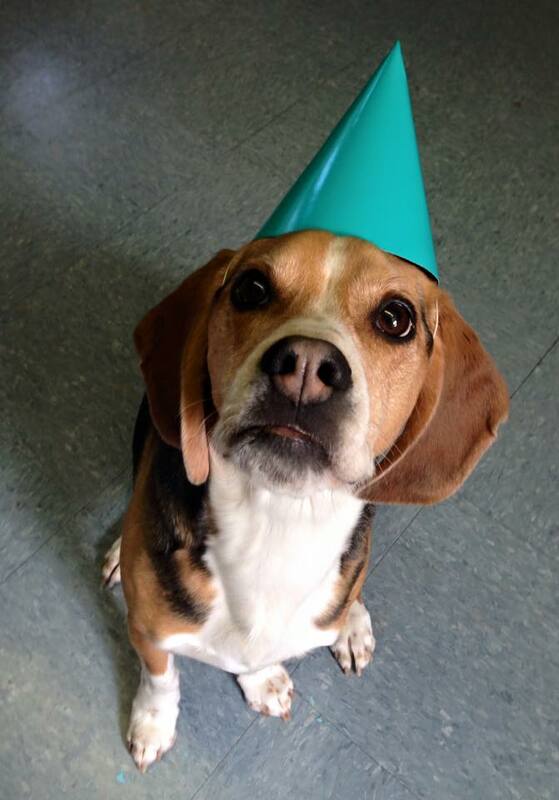 Happy 5th Birthday to our silly friend Dexter! He's a birthday supermodel!